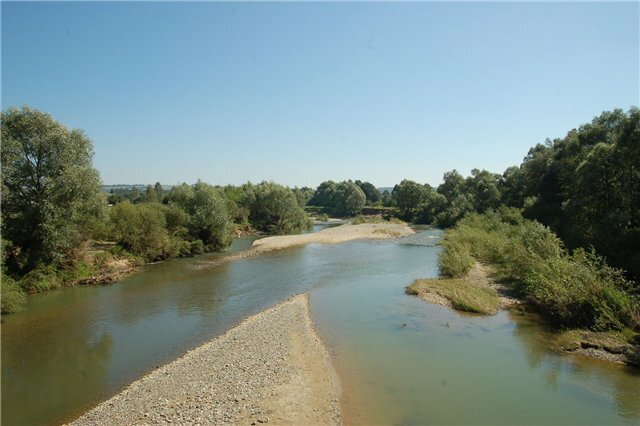 he Dnister basin occupies the South-Eastern part of Ukraine and the Eastern part of Moldova covering a considerable part of the territories of seven Ukraine’s oblasts (Lviv, Ivano-Frankivsk, Chernivtsi, Ternopil, Khmelnytskiy, Vinnytsya and Odessa) and the greatest part (59%) of the Republic of Moldova. 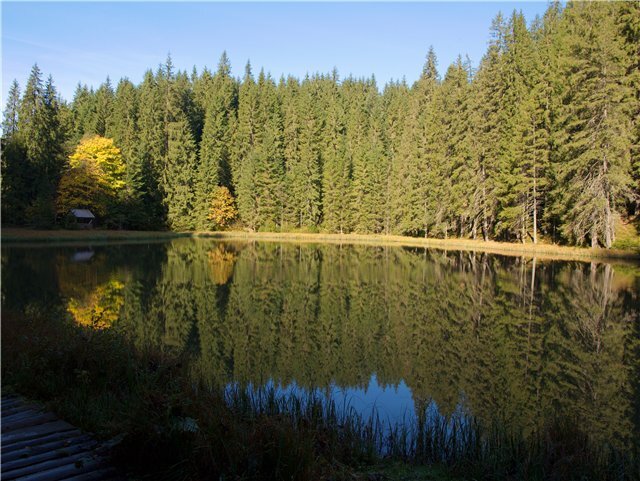 The Prut basin starts on the South-Eastern slope of the Hoverla mountain (Ivano-Frankivsk oblast) 15km to the North-West from Vorokhta settlement in Chornohory mountain mass of the Wooded Carpathians. The Cheremosh (Ukr. and Rus. "Черемош”, Rum. 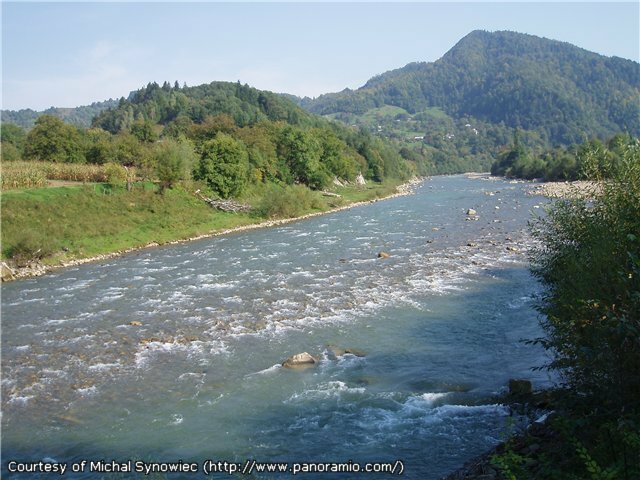 "Ceremuş”) is a river in Western Ukraine, the Eastern Carpathians (Wooded Carpathians), a right feeder of the Prut river (the Danube basin). 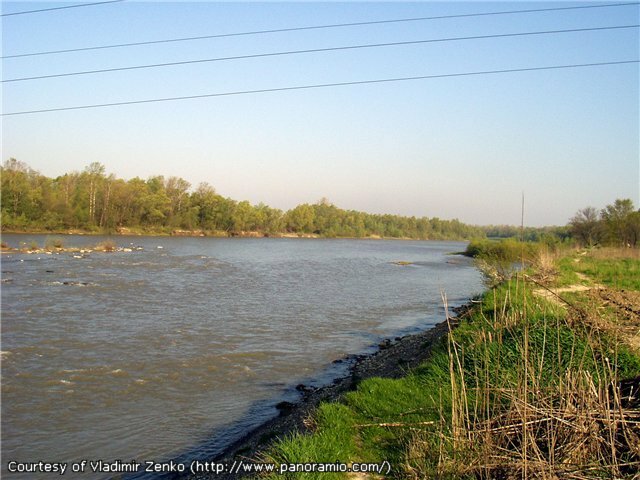 The Siret river is a left tributary of the Danube starting from the confluence of Buretski and Cheremosh mountain sources next to Petrovets village in Chernivtsi oblast. 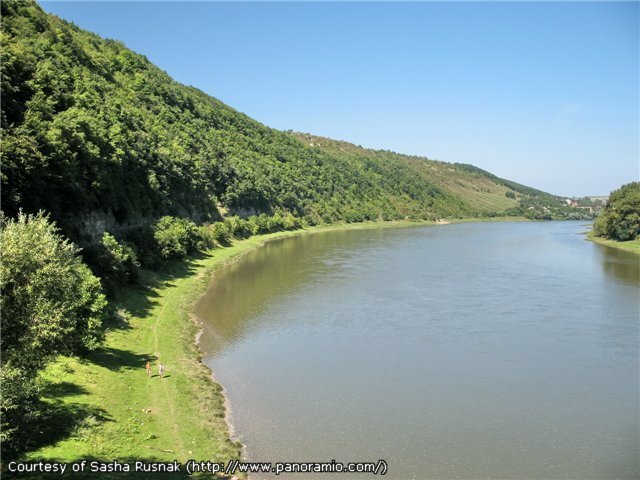 The Hirske Oko (the "Mountain Eye”) lake is a blue pearl of the Carpatians located next to Nyzhniy Yalivets village. 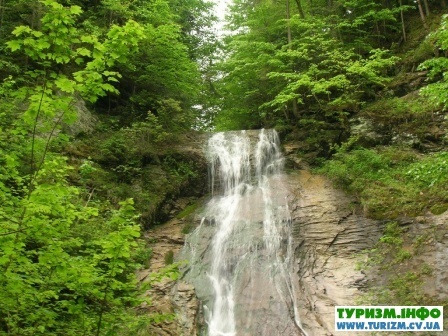 The Korolivskiy ("King” or "Royal”) waterfalls is located next to Banyliv-Pidhirniy and Hilche villages (Storozhynets district) on the slopes of the Volchovna mountain on the Maliy Siret river. 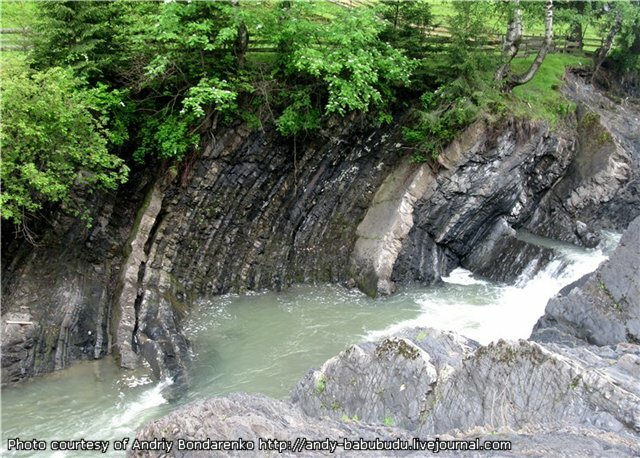 Smuharski waterfalls are located next to Roztoky village (Putyla district of Chernivtsi oblast). 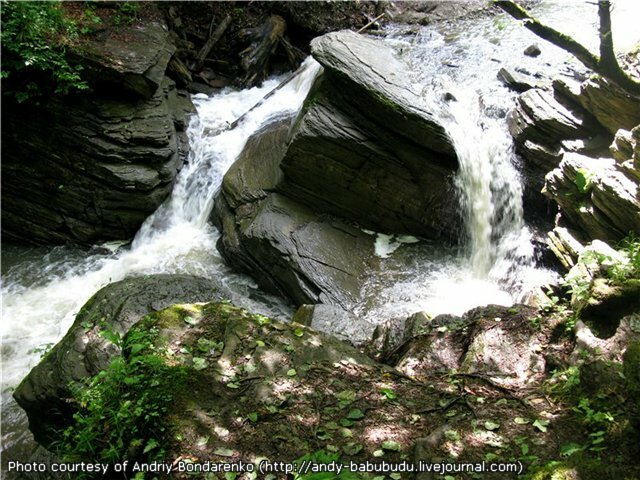 The Suchavskiy Hug waterfalls is located near Selyatyn village on the left from the road.